Why are there so many gaps between what firms know they should do and what they actually do? Why do so many companies fail to implement the experience and insight they've worked so hard to acquire? The Knowing-Doing Gap is the first book to confront the challenge of turning knowledge about how to improve performance into actions that produce measurable results. 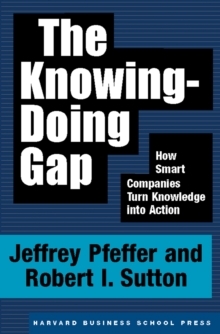 Jeffrey Pfeffer and Robert Sutton, well-known authors and teachers, identify the causes of the knowing-doing gap and explain how to close it. 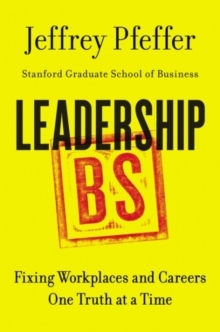 The message is clear--firms that turn knowledge into action avoid the "smart talk trap." Executives must use plans, analysis, meetings, and presentations to inspire deeds, not as substitutes for action. 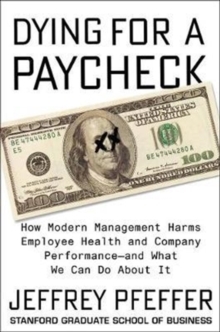 Companies that act on their knowledge also eliminate fear, abolish destructive internal competition, measure what matters, and promote leaders who understand the work people do in their firms. 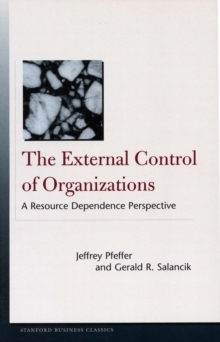 The authors use examples from dozens of firms that show how some overcome the knowing-doing gap, why others try but fail, and how still others avoid the gap in the first place. The Knowing-Doing Gap is sure to resonate with executives everywhere who struggle daily to make their firms both know and do what they know. 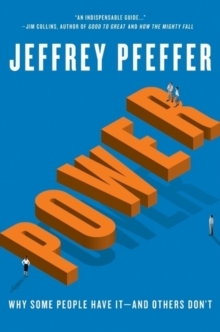 It is a refreshingly candid, useful, and realistic guide for improving performance in today's business.